Euroports is one of the largest port-infrastructure companies in Europe. 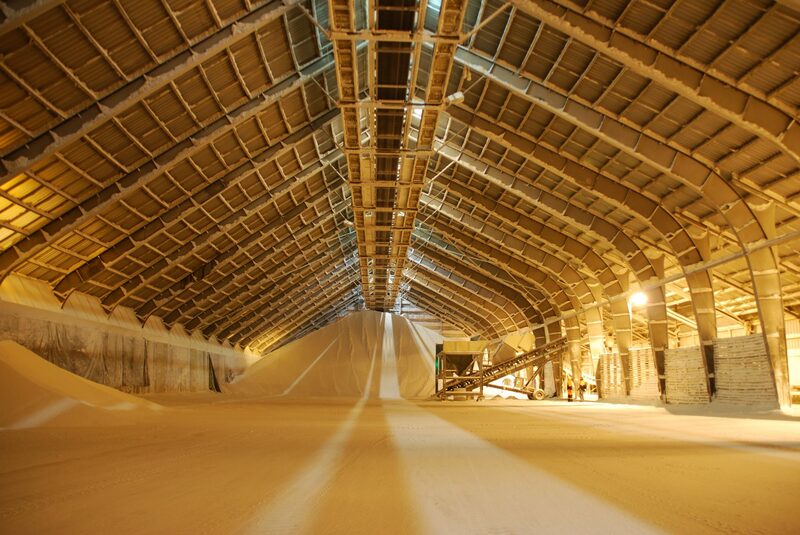 Each year we handle more than 60 million tons of bulk, breakbulk, containerised goods and liquid. We develop, operate and manage global maritime supply-chain solutions for international customers in target industry sectors. 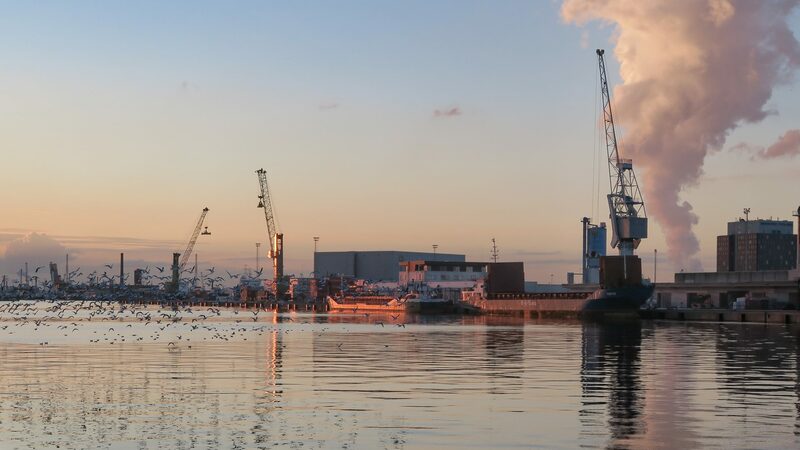 Euroports is an international port-infrastructure company that develops, operates and manages global maritime supply-chain solutions for international customers in target industry sectors. We operate and manage a network of port terminals in strategic locations across Europe and Asia. We offer a range of value-added services, at both our own and our customers’ terminals, and a broad portfolio of multi-modal freight forwarding services and solutions. Our global, cutting-edge IT system allows our customers to track their orders, anywhere in the world. All of our operations, at our terminals and elsewhere, are run by dedicated, professional teams with expertise in the industry sectors we serve. We have built up an excellent track record, offering reliable solutions that help create sustainable value for our customers. With our international network of port terminals, which are a focus of continuing investment, we can handle a wide range of liquid, bulk, breakbulk and containerised goods. We offer a wide range of multi-modal freight forwarding services, backed up by our relevant logistics experience and expertise. 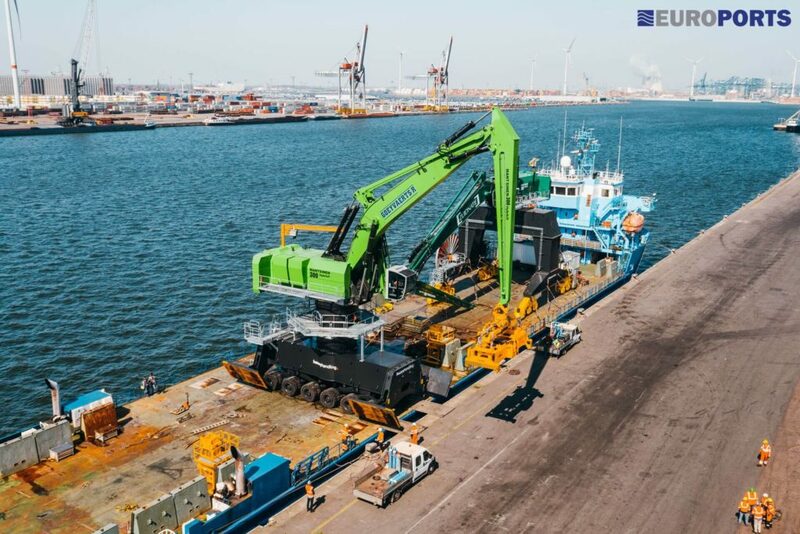 We offer more than top-notch port infrastructure, multi-modal freight forwarding services and cutting-edge IT systems: our customers also count on us for an entire range of specialised and tailor-made value-added services. 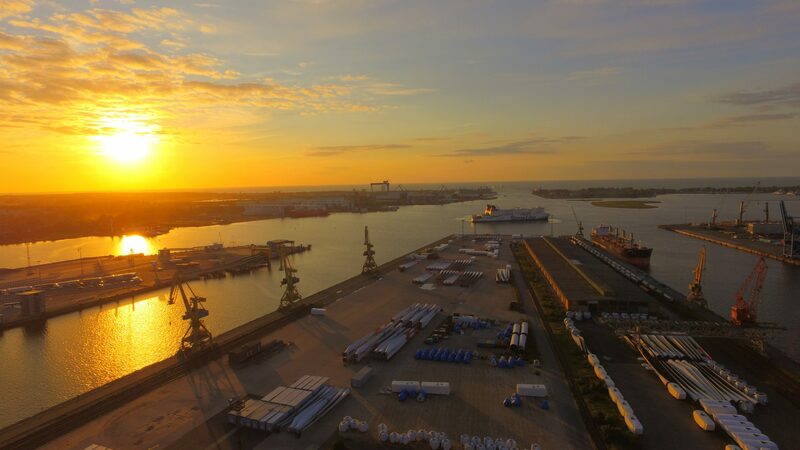 Each year we handle more than 60 million tons of bulk, breakbulk, liquid and containerised goods through a network of 26 port terminals (most deep-sea), and 6 dedicated customer sites, in Europe and Asia. Our in-house global freight forwarding management company Manuport Logistics (MPL) can deliver your products in the most efficient and effective way to your customers, no matter whether they are located in Europe, the Middle East, the Americas or Asia Pacific. Our workforce consists of almost 3,000 dedicated and knowledgeable experts, many of whom come from the industry sectors we specialise in. Need a maritime supply-chain solutions partner you can trust to get the job done? You’ve come to the right place. You can rely on us to handle your goods on time and with the greatest care. That’s our promise to you. To see how we stand behind that promise, read on—and do feel free to get in touch. We’d love to hear from you. Antin Infrastructure Partners (“Antin”), Arcus Infrastructure Partners (“Arcus”) and Brookfield Infrastructure Partners (“Brookfield”) have entered into a definitive agreement to sell Euroports Holdings S.à.r.l. a port terminal operator and provider of logistics solutions, to a new joint venture comprising of R-Logitech S.A.M., PMV and FPIM….